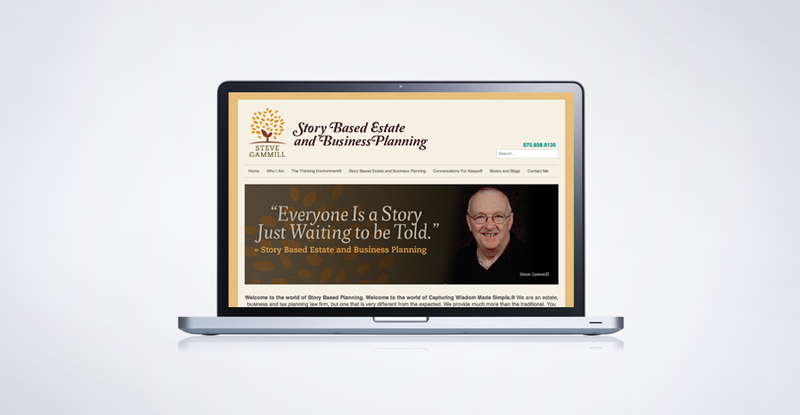 Steve is a story based estate planner, which means his services are very focused on the individual(s) that he works with. 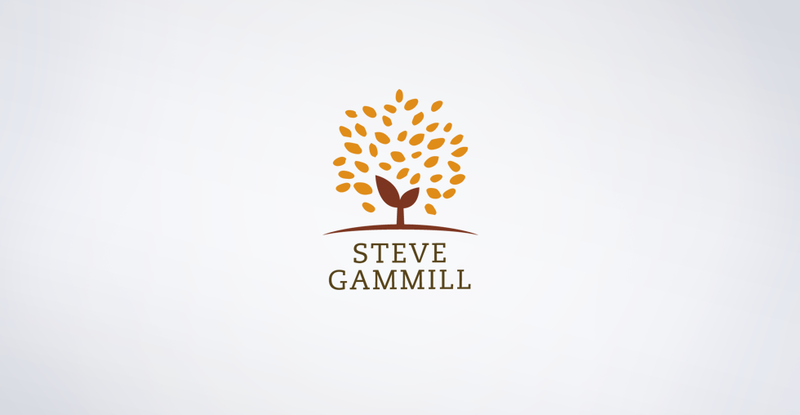 The logo concept was based on the continued growth and enrichment he provides his clients (and their loved ones) via his very unique and personalized methods. I opted to build Steve’s website in WordPress, which allows him the ability to manage and update all of the interior-based content on his own, as needed.